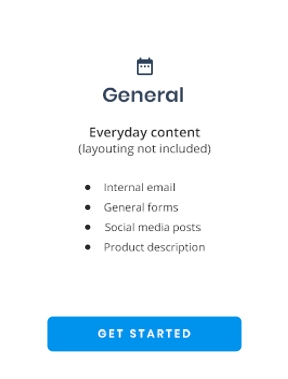 Choose the plan suited for your project. 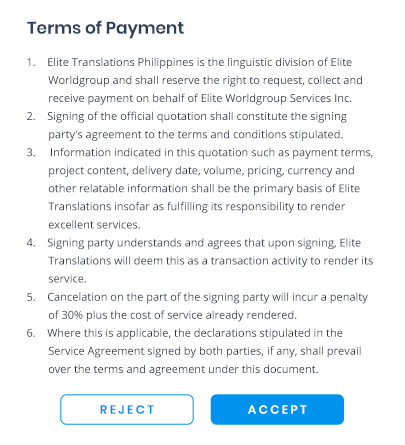 Elite Translations Philippines is the linguistic division of Elite Worldgroup and shall reserve the right to request, collect and receive payment on behalf of Elite Worldgroup Services Inc. Signing of the official quotation shall constitute the signing party's agreement to the terms and conditions stipulated. 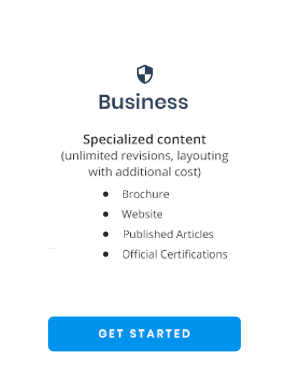 Information indicated in this quotation such as payment terms, project content, delivery date, volume, pricing, currency and other relatable information shall be the primary basis of Elite Translations insofar as fulfilling its responsibility to render excellent services. 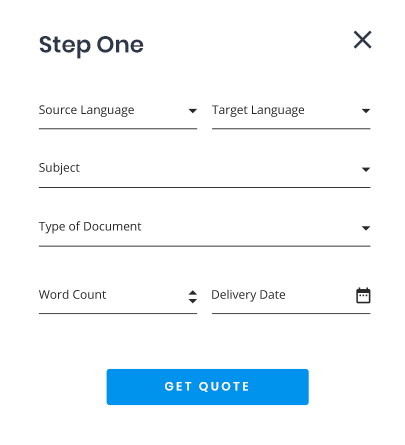 Signing party understands and agrees that upon signing, Elite Translations will deem this as a transaction activity to render its service. Cancelation on the part of the signing party will incur a penalty of 30% plus the cost of service already rendered. Where this is applicable, the declarations stipulated in the Service Agreement signed by both parties, if any, shall prevail over the terms and agreement under this document. THANK YOU FOR CHOOSING ELITE! 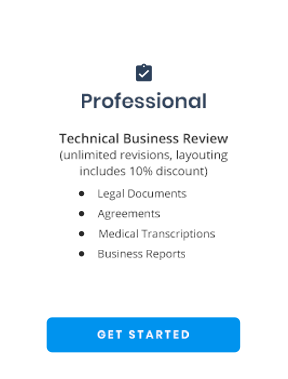 we will proceed with the translation of your document. Kindly review your email for the final details of the project. failed to upload your file please try again.